Whew we are setting record temperatures for Seattle this week, but the dye pots are still going! Cloche Hat Kits are finally in stock- reminisce about the 1920’s flappers with these handspun knitting hat kits. 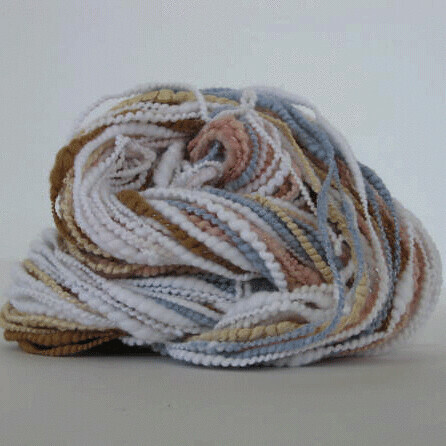 Recycled Soda Bottle Fiber Yarns- These are some of my favorite yarns for the update! I even dyed it with natural dyes! Spun with organic cotton, natural unbleached soysilks, and much more- there are boucles, corespun, plied, and more! 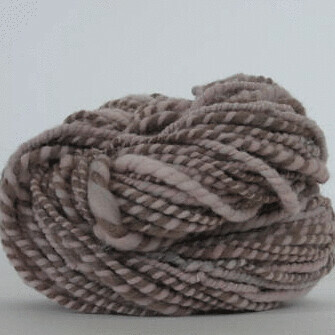 Also new: local cashmere dyed with cochineal, more Space Hats Kits, and naturally dyed mohair. Shop at Midnightsky Fibers!